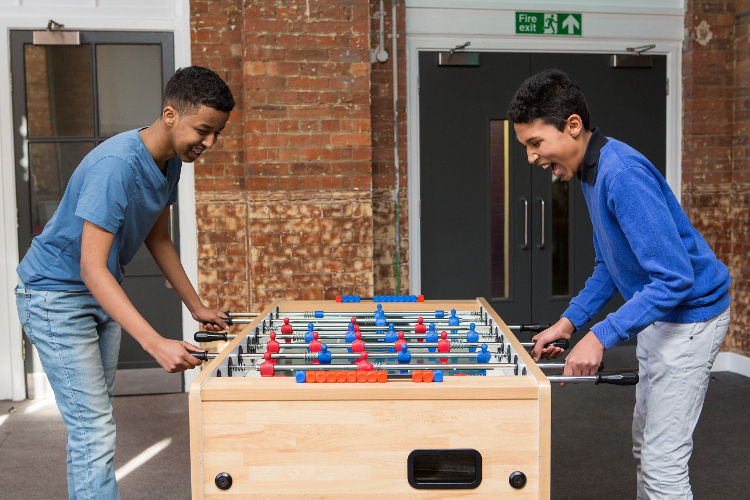 Lift youth hub has a gym, kitchen, dance classes, parkour and free running, archery, boxing, table tennis, fencing and fitness classes. There are also music production facilities and group singing lessons. 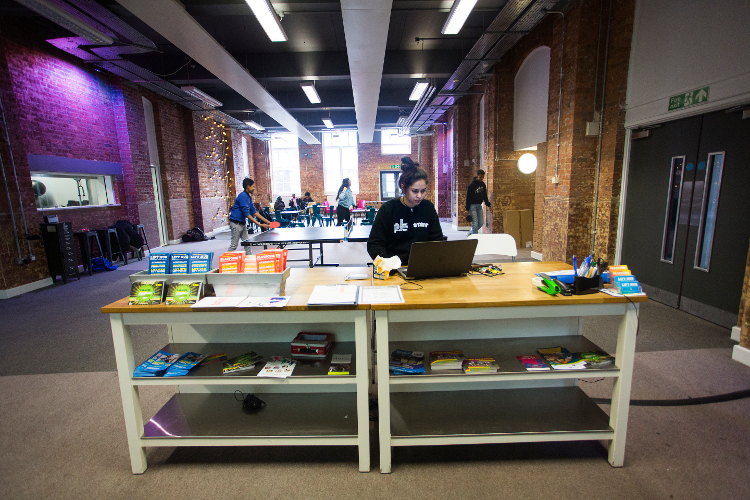 Spaces are available for young people to use for their own creatve projects. Lift also provides information and advice for young people, including a Pulse Clinic, employment support and talking therapy. For full infomation see our website. The gym and cooking are £1. Most other actvities are free or part of 50p entrance fee.